NOTE: This post was originally published on December 23, 2014. It is the second post of 152 posts to date on this blog (big pat on the back to me!). I am currently working on a new project and I am still plagued with doubts and negative what ifs. So I have been living with the words every day– and they really help. So if you are struggling with the same demons, these words are for you too. I really love it when wisdom just falls into my brain and heart serendipitously. This morning, I was lurking on the ‘net for something, anything, inspired, when BAM! 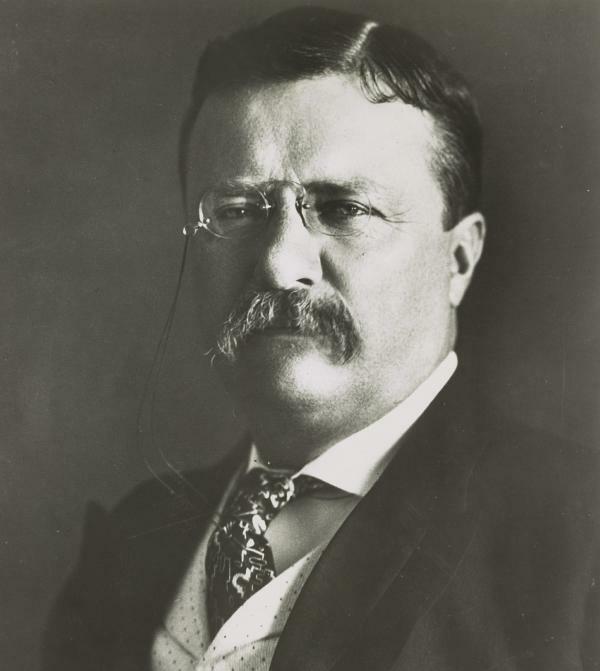 I read something President Theodore “Bear” Roosevelt said over 100 freaking years ago that, well, made me go aah. Call to action: This is a fitting second post! I will come back to this when it gets hard and sweaty and the critics speak. So tell me are you are a critic or a doer? Are you courageous enough to dare failing epically? < Previous How We Survive the Next 3.5 Years! Next > Are You Living in Storage Space? Two years later and you are better than ever. Please keep posting. I look forward to hear what great wisdom and knowledge you share with us next. Hey, Leslie. I don’t know how wise or knowledgeable I am, but thanks for the encouragement. @Clarice Thank you for the encouragement! And welcome to my tribe! Wow! this is great. Just the encouragement that I needed to jump start my lfe in this coming year. Please keep them coming. Thank you!.